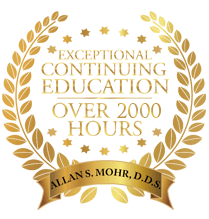 Want to save on your dental care simply by coming to see Dr. Mohr? Now you can thanks to our special offers! 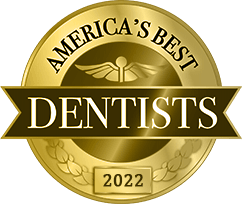 With them, you’ll be able to enjoy his one-of-a-kind expertise while he takes care of your teeth and your wallet at the same time. 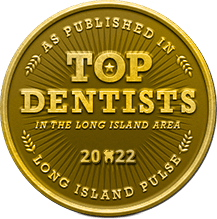 To claim a dental special, call us at (516) 541-7344 and mention our website. 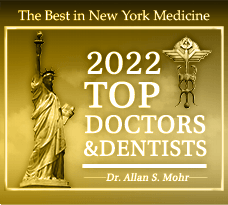 Click one of the dental offers below to view the full story.